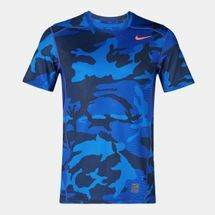 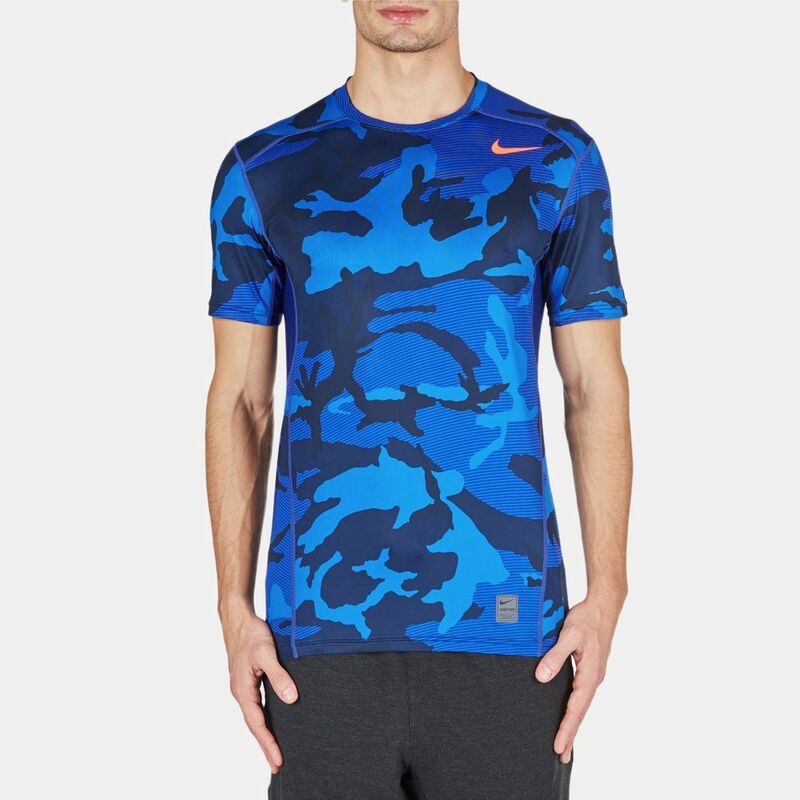 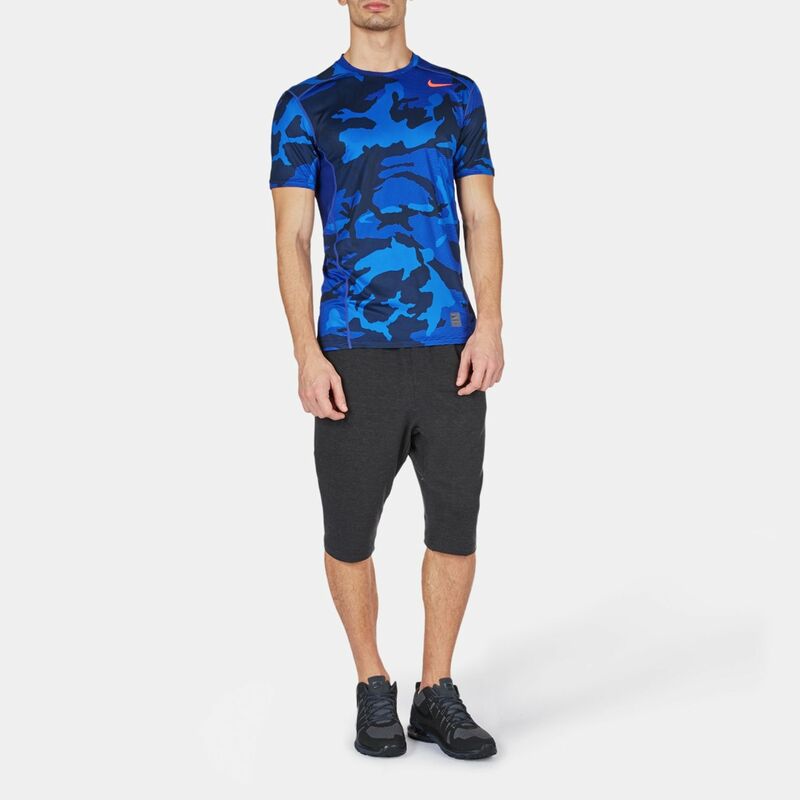 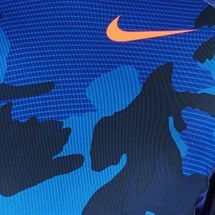 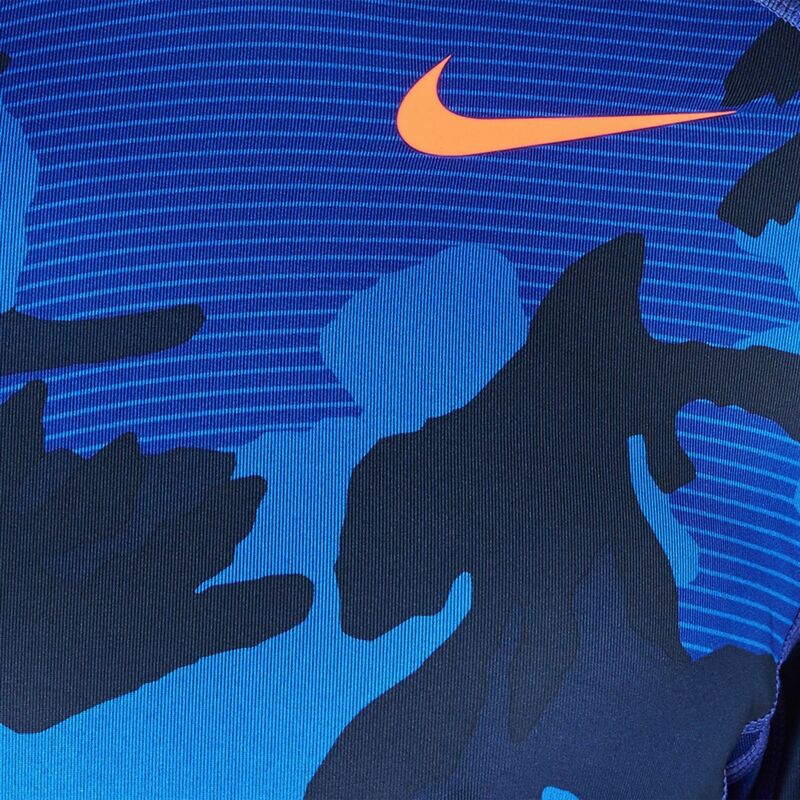 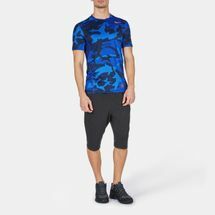 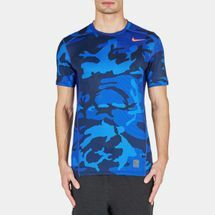 Made with Dri-FIT and mesh fabric the Nike Hypercool Fitted AOP T-shirt for men is designed to keep you cool. 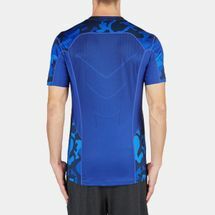 Dri-FIT Max fabric wicks sweat away from the skin to help keep you dry. 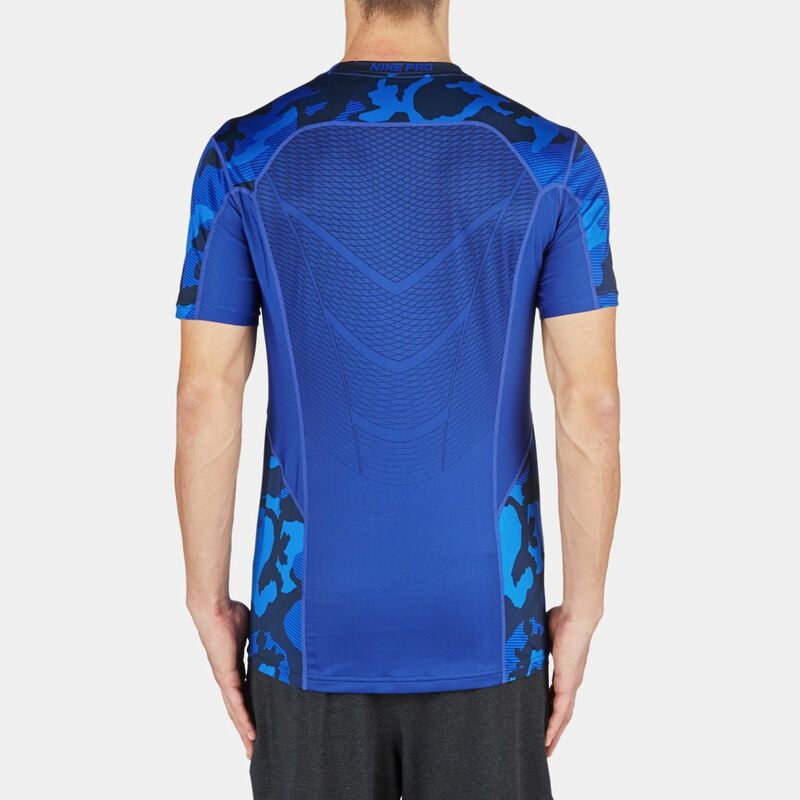 The stretch mesh fabric provides ventilation in high heat areas. The top has a fitted style that lies comfortably close to the body.